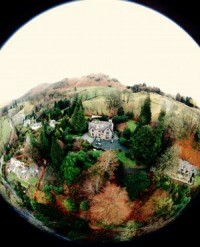 Brunt House – Our Magical holiday home in the Lake District National Park. 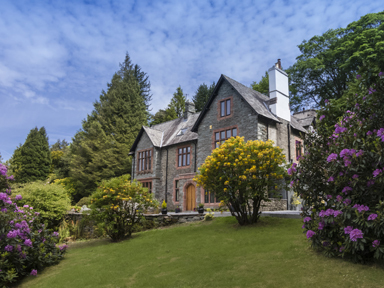 Built in c.1890, Brunt House is our newly refurbished and award winning holiday home in the centre of the Lake District National Park (now with UNESCO World Heritage status). 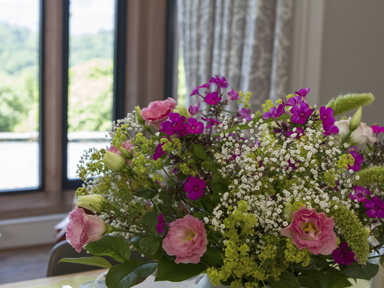 Available for friends and discerning guests to enjoy the stunning views and perfect location. As well as traditional Victorian elegance and large spacious rooms, you’ll enjoy the best of modern convenience and luxury. The house is exquisitely furnished throughout, and accommodates up to six guests in three large en-suite bedrooms. Featuring Italian leather sofas, luxury pocket sprung super-king beds, the latest audio-visual technology and a real log fire. The contemporary hand made kitchen is equipped with every convenience and gadget. No expense has been spared in the total refurbishment, and the house is the perfect base from which to explore the best of the dramatic landscape, whatever the weather. 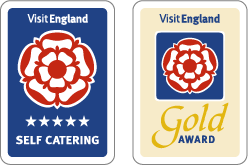 ‘Visit England’ independent inspectors have awarded Brunt House the highest possible rating for a luxury holiday cottage or holiday home, the prestigous 5 Star Gold Award. 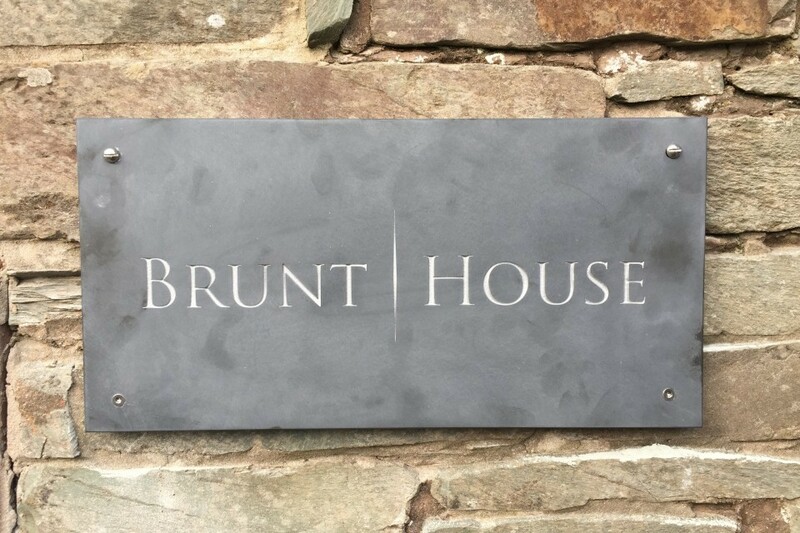 We think Brunt House is unique and very special: we hope you will too. As the saying goes, ‘location’ is everything. 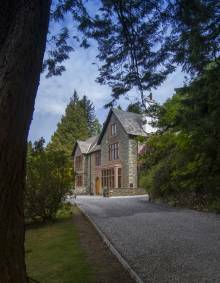 Brunt House is perfectly located in the centre of the beautiful Lake District, with access to everything that the National Park has to offer. 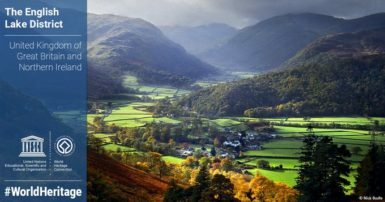 England’s largest National Park is home to Scafell Pike – its highest mountain, Wastwater – its deepest lake and thriving communities like Ambleside, Bowness-on-Windermere and Coniston. Brunt House has just been awarded the prestigious 5 Star Gold rating from independent Visit England inspectors – for the fourth year running! A Truly Spectacular Holiday Home With Facilities And Views That Are Worth Every Penny! 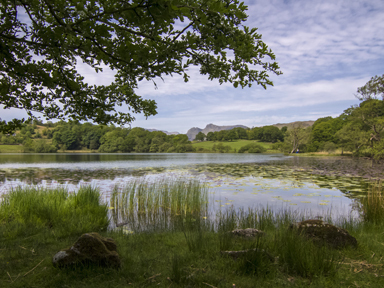 T­­­he Lake District has been inscribed onto UNESCO’s World Heritage List. Love the house. Enjoyed good walks. Weather was good. Perfect weekend. Rebooking. Another comfortable stay and snow again! A wonderful weekend – beautiful house. A relaxing time had by all. What a wonderful place! Thank you for creating thus beautiful home for your guests. An amazing house to celebrate a special occasion. We’ve had a fabulous weekend. I’m sure we’ll be back! Wonderful house in a wonderful location! Thank you. We’ve had a lovely time here. Thank you. What an amazing place- had the best week staying here. Faultless amenities, location & service. We will be back! Thank you! This is our second trip to this beautiful home. Still as fabulous as ever. Thank you. Beautiful house! Had a lovely stay. Fantastic facilities and service. Top quality. Thank you. Absolutely beautiful house. We have created so many happy memories here. Thank you. Wonderful retreat, superb attention to detail, beautiful styling & ultimate luxury. Thank you. Our first visit to Brunt House and what an absolute delight- we loved it. A great place to unwind, wash laundry, and feel very relaxed. The Lake District is one of the most beautiful places we have visited. We will tell all our friends in Australia all about it!! Another fabulous stay – never fails to impress! Our third stay at Brunt House and it has, as always, been amazing. A luxurious base from which to enjoy the breathtaking scenery. Another brilliant family holiday. Second visit to Brunt House, and this time in superb weather. A “home from home” (if only, it’s far nicer!). A beautiful place. Lovely house, beautiful walks, blessed with good weather – first visit – hope to return! Our third visit to this fabulous house, as always ‘spot-on’! Fabulous weather, magical views and five star accommodation! Many wonderful memories made, many more to come! Thank you once again! Perfect for a 4 night mid-week break (Monday to Friday). This option can be booked using the online calendar. Take advantage of our 3 night long-weekend option (Friday to Monday). Simply book using the online calendar. Brunt House sleeps up to 6 guests in three en-suite luxury bedrooms, but if your party is just 2 or 3 people, and you want to enjoy the facilities of Brunt House with space to spare, we offer a 10% discount off our normal prices. Simply use promo code BH23 when you book to receive the discount. Book two weeks and get 10% off the entire two week booking. Simply select the “Two Weeks” option in the online booking calendar. All two-week stays include a full mid holiday housekeeping clean and change of bed linen and towels.